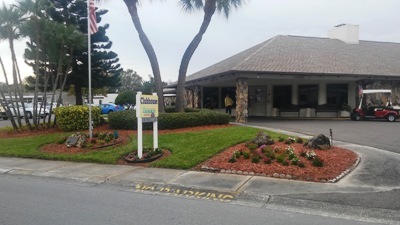 Paradise Island Co-Op is a 55+ 824-unit resident owned manufactured home community located at 1001 Starkey Road, Largo, FL between Ulmerton Road (688) and East Bay Drive (686). Our community is within minutes of the gulf beaches, golf courses, cultural centers, recreational areas, malls and shopping centers. The mission of Paradise Island is to provide a safe, healthy and vibrant community where seniors can enjoy an active lifestyle and participate in those activities that best reflect their interests. For our residents and those wishing to locate in the Largo, FL area, this Website [Disclaimer] provides online community announcements, schedule of activities and links to Area Resources and points of interest! 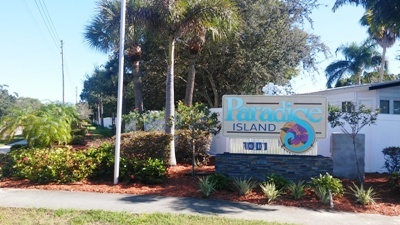 Paradise Island is one of Tampa Bay's best communities to call home. © 2018 All rights reserved. Paradise Island Co-Op, Inc.